The girls and I always like to kick off the holidays in style and yesterday was no different. We waved goodbye to one school year and celebrated the start of six weeks (and three days.... but who's counting!) 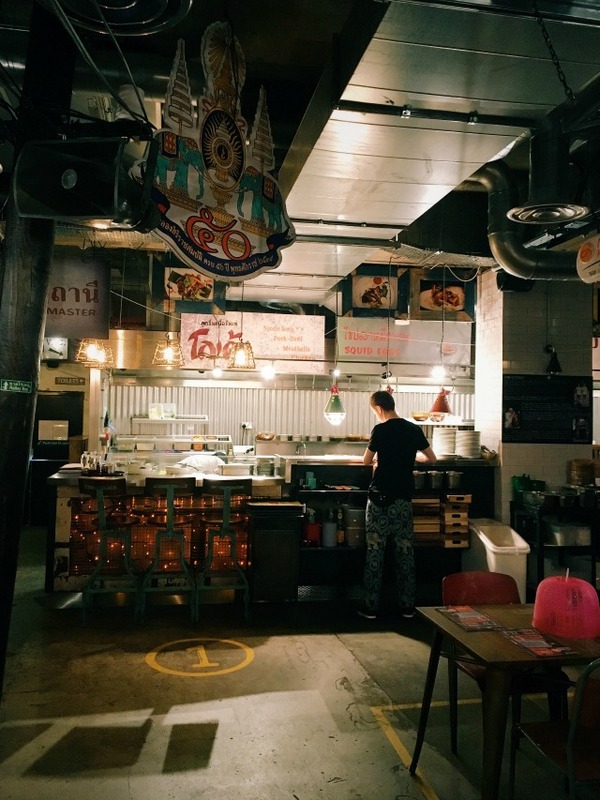 all at home together by visiting a brand new restaurant in Guildford called Thaikhun with a couple of friends. It's directly opposite YO! 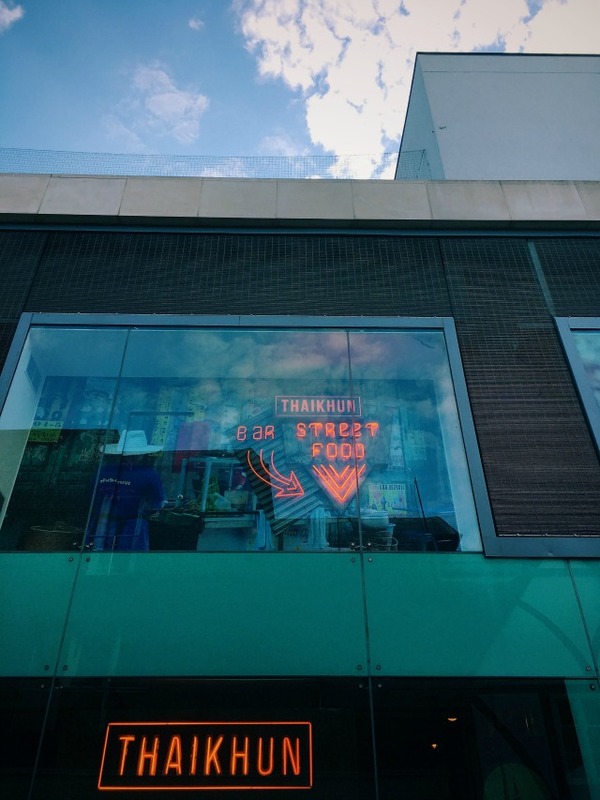 Sushi on Friary Street (and you all know how often we visit YO!) so we've been watching it's development over the past couple of months and were really, really keen to try it out. We booked our table for 5pm, which is a little later than I normally like to eat with the kiddos, but we had some last minute Camp Bestival shopping to crack on with beforehand which we thought would work up a healthy appetite ;) When we arrived the first thing I noticed was the A-MAZING decor. 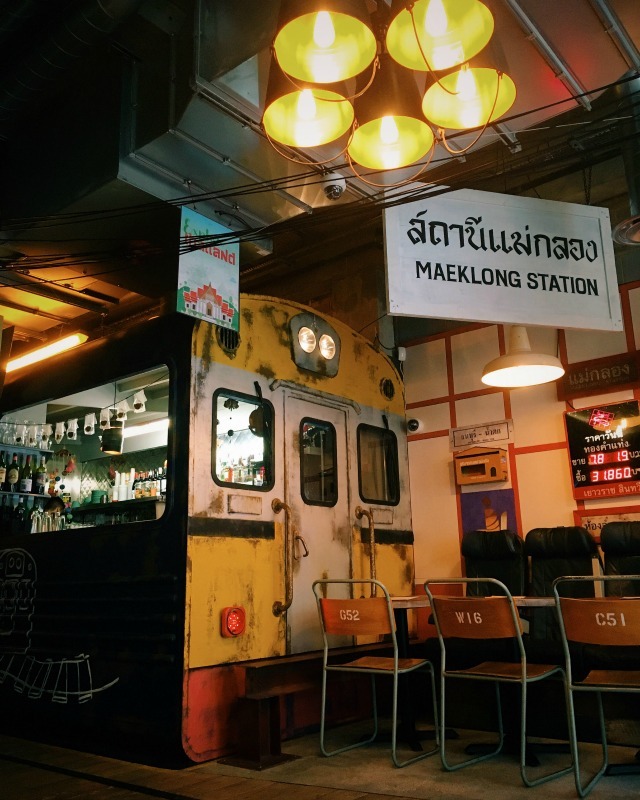 Distressed wood, peeling paint, exposed brickwork, industrial pipes and lights, neon accessories, lots and lots of knick-knacks squeezed into every available space on every available surface, a bar in an old train carriage (as you do)..... 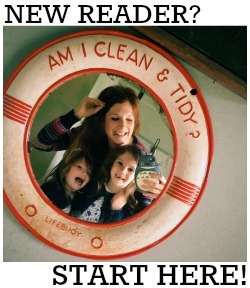 I could not have loved it more. 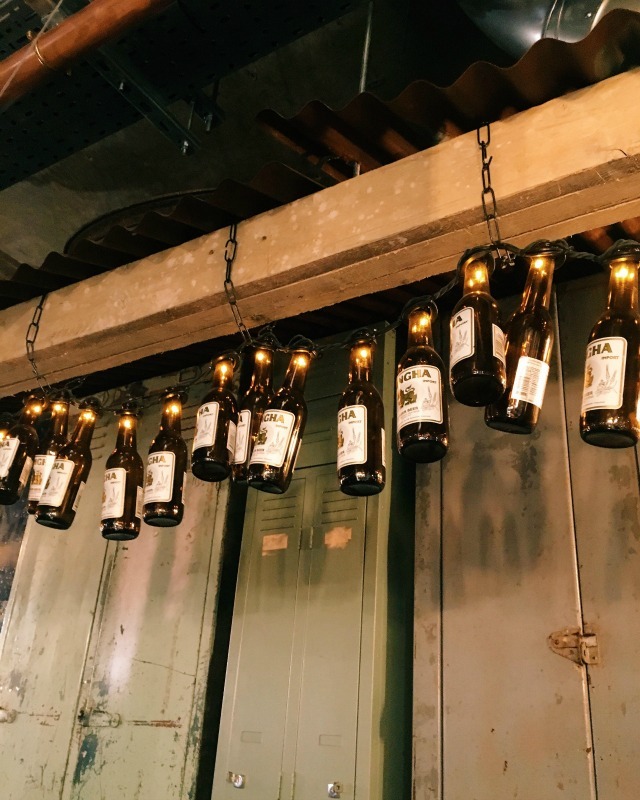 The restaurant is also HUGE, with a bright and airy space when you first enter, a slightly darker and cosier central part and then a big, bustling area at the back that overlooks the kitchen. I really liked this, and thought that each area would be perfect for different occasions, or at different times of day. We were greeted by a lovely waitress who took us to our table (in the bright and airy entrance as I'd requested so that I could take photos), gave us our menus and kids colouring bits and nipped off with our drinks order straight away. 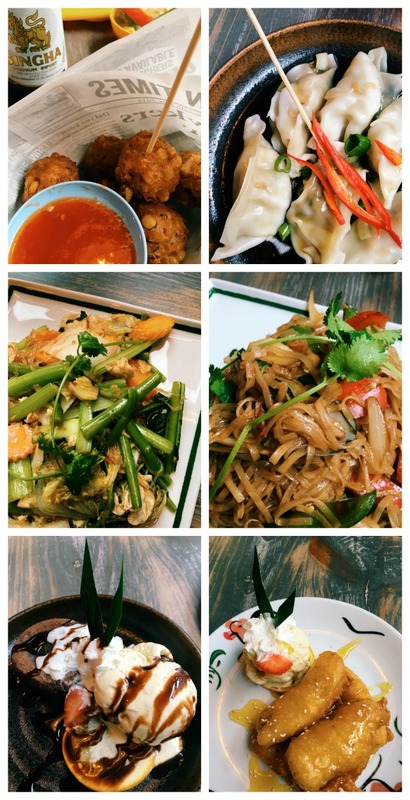 The whole feel of the restaurant was very relaxed and informal; the staff were friendly and genuine and really chatty and the smells coming from the kitchen were amazing so we couldn't wait to start eating! 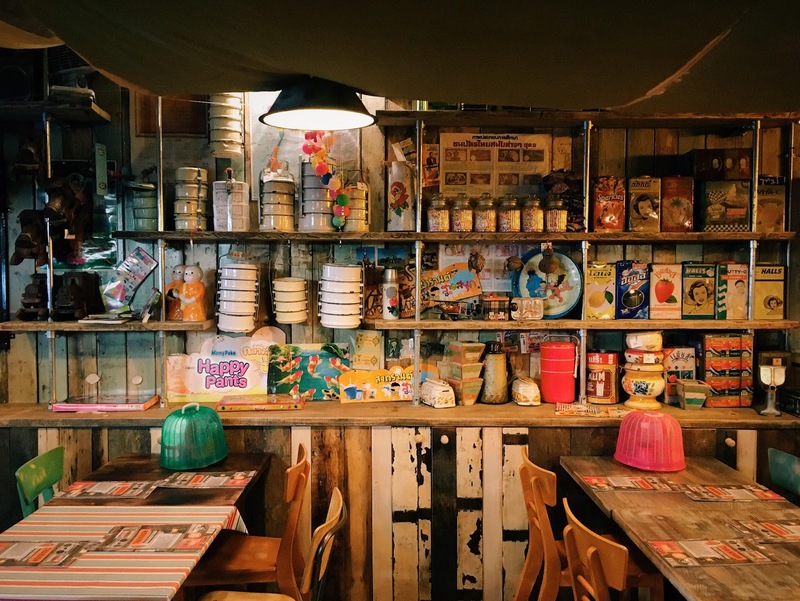 We were there to try the new kids menu which launched this month. 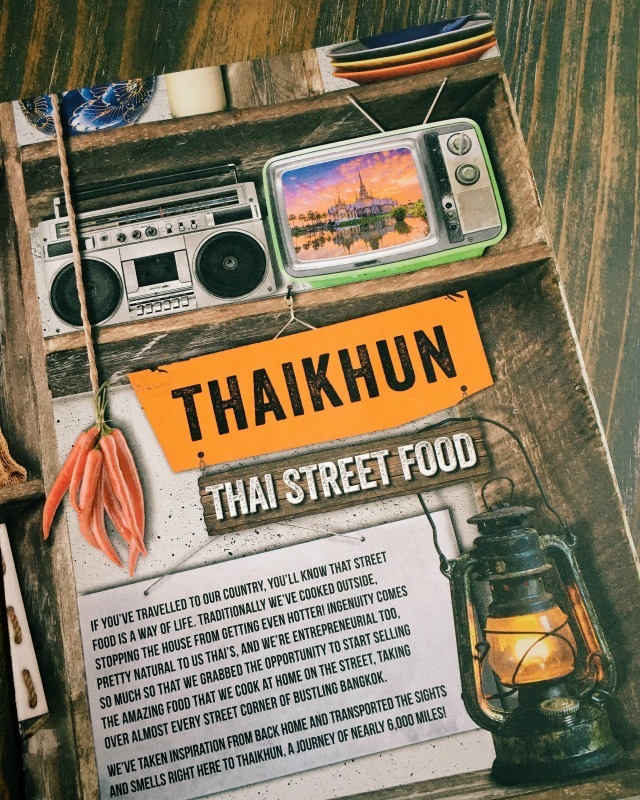 Thaikhun wanted to break the mould of standard boring and 'beige' kids food and so have introduced a mix and match concept to their menu so that children can experiment with new flavours (all served separately so as not to ruin their meal!). 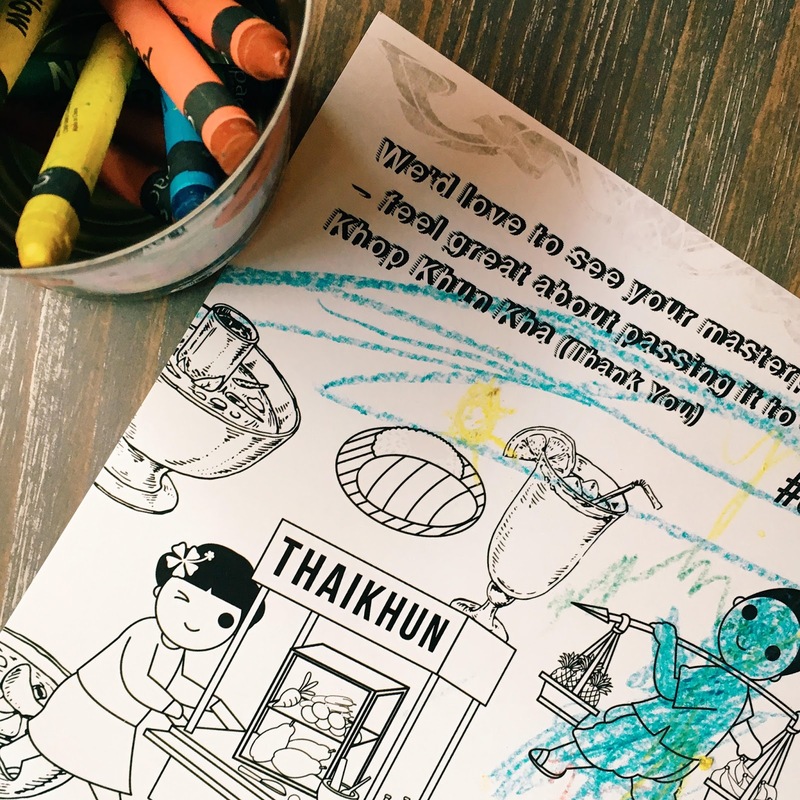 They have also teamed up with National Geographic Kids Magazine, so little diners get to take away a mini magazine filled with activities and fun facts about Thailand - and can have an educational as well as delicious dining experience! The kids food was great - three courses plus a complimentary drink costs just £5.95 which is the best priced meal out there - and dishes ranged from plain meat and rice to more adventurous, slightly-spicy curries, plus the kitchen were more than happy to serve things in a particular way for fuss pots! 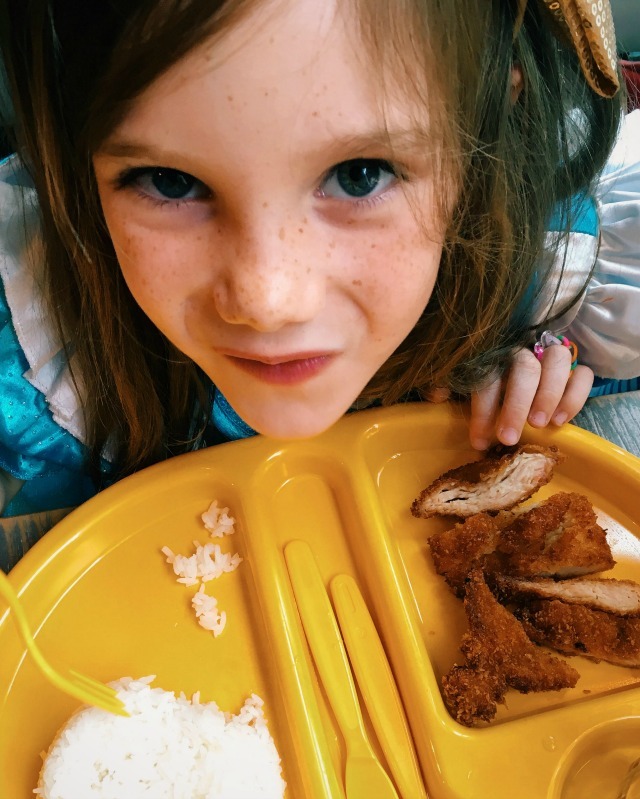 The girls had crunchy vegetable sticks to start (the only option) and then Daisy had rice and breaded chicken, Evie had noodles and grilled chicken with Thai green curry sauce on the side and their friend had the pad thai with a side of fried tofu from the adults menu. Moving on, let's talk about the grown up's food - which was IMMENSE. I got to sample the tod man khao pod and ka nom jeeb to start (that's sweetcorn cakes and veggie dumplings to you and me) and then for the main course I had pad kee mao (spicy seafood noodles with king prawns, mussels and squid, which was so so so so so good) and my friend had sukiyaki noodles (a veggie option made with red bean curd). The banana fritters and Thai bounty (chocolate fondant) went down a treat with everyone! 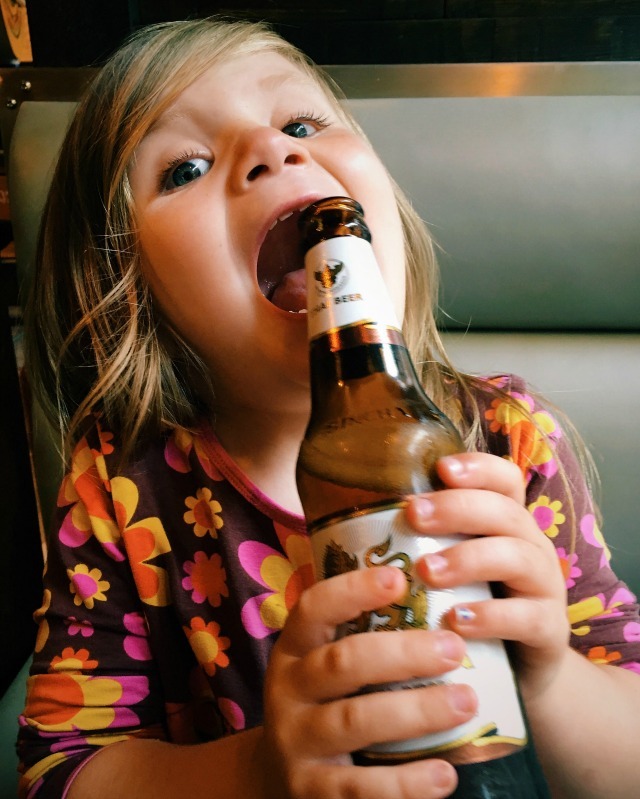 *Evie did not drink any beer, despite appearances! We had an absolutely incredible meal and I think we've actually found our new favourite restaurant in Guildford. I literally CAN'T WAIT to go back and try some more dishes! 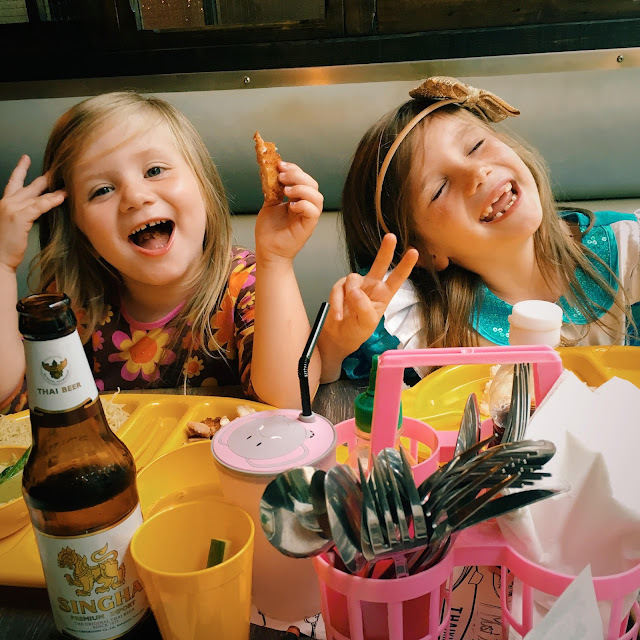 Our food and drinks were complimentary in exchange for this honest review. All words and images are my own.